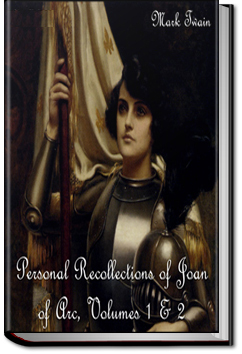 Mark Twain’s work on Joan of Arc is titled in full “Personal Recollections of Joan of Arc, by the Sieur Louis de Conte.” De Conte is identified as Joan’s page and secretary. 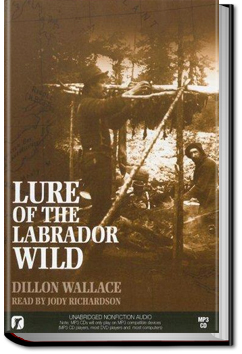 For those who’ve always wanted to “get behind” the Joan of Arc story and to better understand just what happened, Twain’s narrative makes the story personal and very accessible. 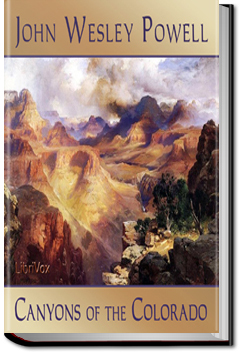 Twain based his descriptions of Joan of Arc on his daughter, Susy Clemens, as he remembered her at the age of seventeen. 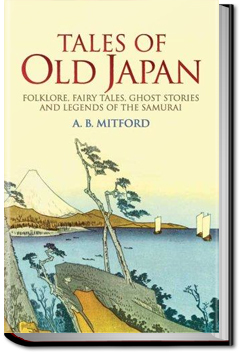 Tales of Old Japan by Lord Redesdale is a collection of short stories focusing on Japanese life of the Edo period (1603 – 1868). 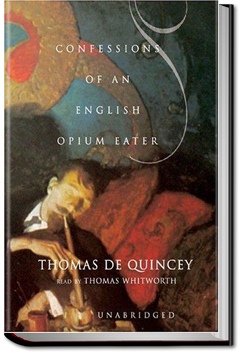 It contains a number of classic Japanese stories, fairy tales, and other folklore; as well as Japanese sermons and non-fiction pieces on special ceremonies in Japanese life, such as marriage and harakiri, as observed by Lord Redesdale. The best know story of these is “The Forty-seven Ronins” a true account of samurai revenge as it happened at the beginning of 18th century Japan. 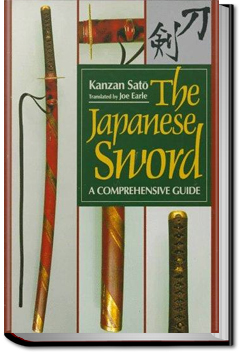 Detailed pamphlet about Japanese swords, the different kinds, styles, and history of the Katana.